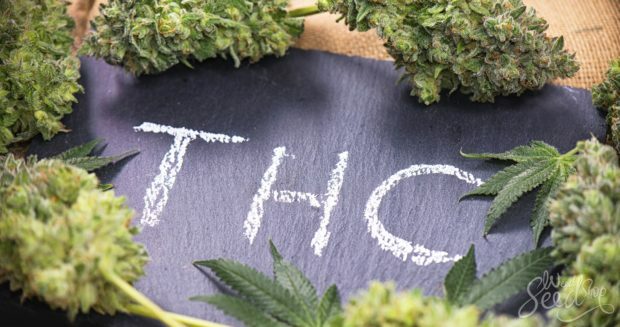 Tetrahydrocannabinol, better known by its acronym THC, is perceived as the symbol of everything bad which the majority of society associates with cannabis. It causes stupor, drowsiness, impairment of short-term memory, and an insatiable hunger which is certain to empty your home fridge. The psychoactive effects of THC are the only reason why cannabis was banned throughout the world in the previous century. Putting aside ideologies and politics, what does science and medicine have to say about this cannabinoid? 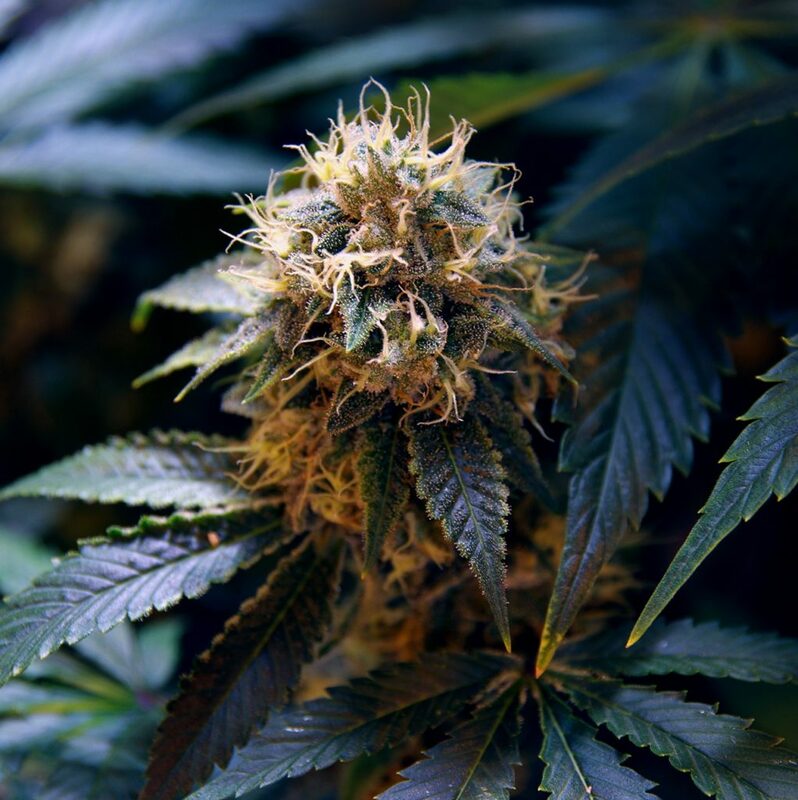 Of the more than one hundred cannabinoids which have been identified in cannabis, tetrahydrocannabinol is the most well-known, and the one which has been studied in the most detail. The majority of cannabis strains contain more THC than any other cannabinoid. “Outdoor” cannabis usually contains between five and ten percent THC (i.e. one gram of cannabis would contain 0.05 to 0.1 of a gram of THC). Then there is cannabis grown under artificial light, known as “indoor” cannabis; its THC content varies between ten and twenty percent. Other cannabinoids are found in most strains in amounts numbering tenths of a percent up to one percent. The exceptions are “CBD” strains, which contain more cannabidiol (CBD) than THC, and also “industrial hemp”. The latter name is given to certified strains which can be grown legally, because they contain state-allowed minute amounts of THC. In the majority of European countries it is 0.2 percent – with the exceptions of Czechia (0.3 percent), Italy (0.6 percent) and Switzerland (1 percent). Should we be afraid of its psychoactive effects? 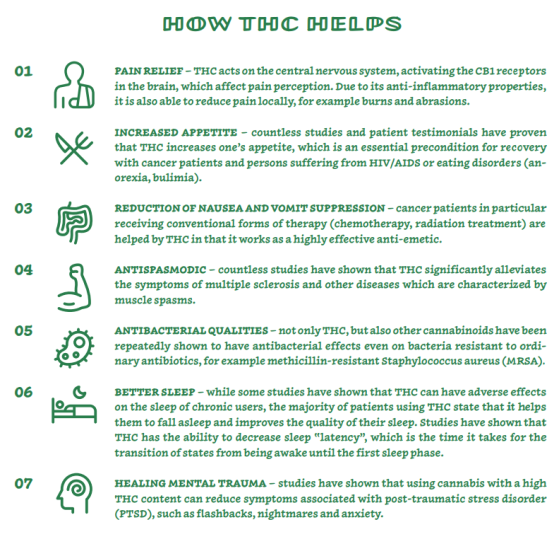 The intensity and tolerability of the psychoactive effects for which THC is responsible are influenced by several factors: the prior experience of the user, the amount of THC consumed, the method of its induction (inhalation, in edibles, in tincture or extract), one’s mental state before use, and last but not least, the environment in which the user is located. It is especially important with inexperienced users that they consume cannabis in a well-known and friendly environment, ideally under the supervision of an experienced individual. If you are a beginner, or using cannabis with a higher THC content, it is possible that you might experience bouts of anxiety, paranoia, increased heart rate, and/or have the feeling that something bad is happening to you. It is not. The professional literature, medical institutions and thousands of years of practical experiences are all clear on this: it is impossible to fatally overdose on cannabis (more specifically, THC). It is stated that a person who weighs 70 kg (155 lbs) would have to take 70 grams of pure THC in order to put their life in danger. If we are talking about dried flowers (buds) with an average content of ten percent THC, then one would have to consume 700 grams of flowers within a very short time period, which is practically impossible. The full version of this article will be published in the CANNABIS THERAPY Magazine No.1 which will be available online for free since May 2019.